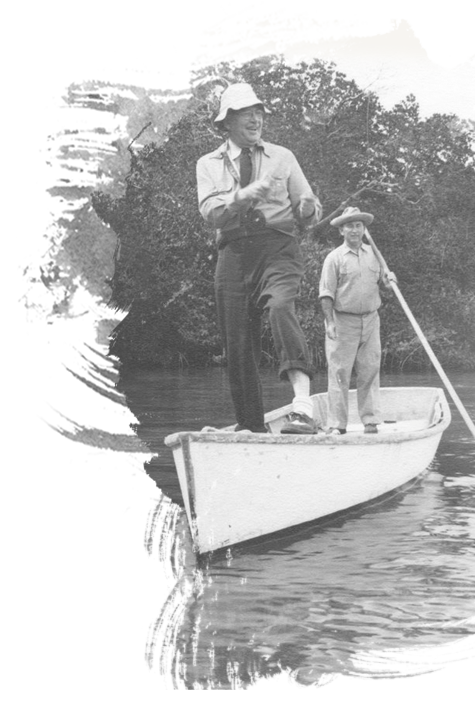 The Captiva Island Historical Society archives contain more than 10,000 digitally preserved items; including photographs, postcards, family letters, newspaper articles and oral histories. 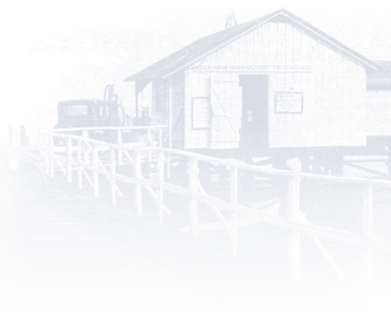 The History Gallery illustrates Captiva’s unique, diverse history. The space takes on the wooden look of the interior of the old mailboat, ‘Santiva’, which serviced the islands prior to the construction of the Sanibel Causeway in 1963. 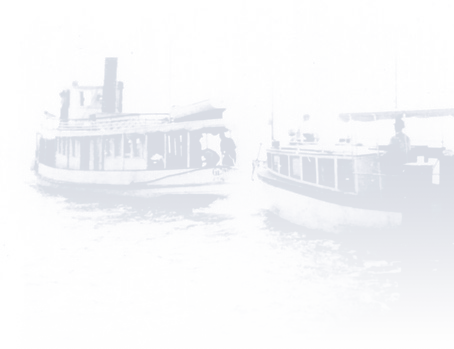 The Captiva Island Historical Society has produced a collection of film documentaries. Told first hand, these documentaries capture the spirit of the island. DVDs of the complete collection can be acquired for a donation to the CIHS. 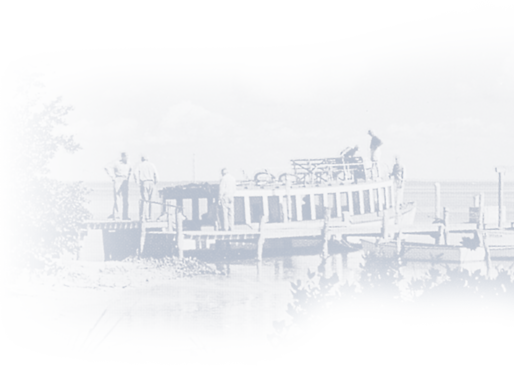 Your support will help the Captiva Island Historical Society to digitize its archives, maintain the History Gallery, present educational programs, and produce our acclaimed documentaries; all to preserve and share the unique and diverse history of Captiva.